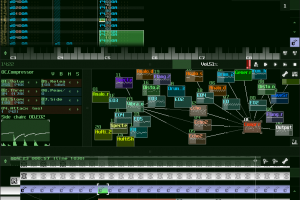 Music synthesizer with filters and drum sounds"
This is a comprehensive music composer app; it allows you to create music by combining multiple elements together. It may appear like it’s easy to make music by combining several parts, but, it’s definitely not easy. However, when you are making use of a full-featured app such as this, creating music can be much easier. This software app comes with an intuitive interface that features quite a lot of tools for music composure. 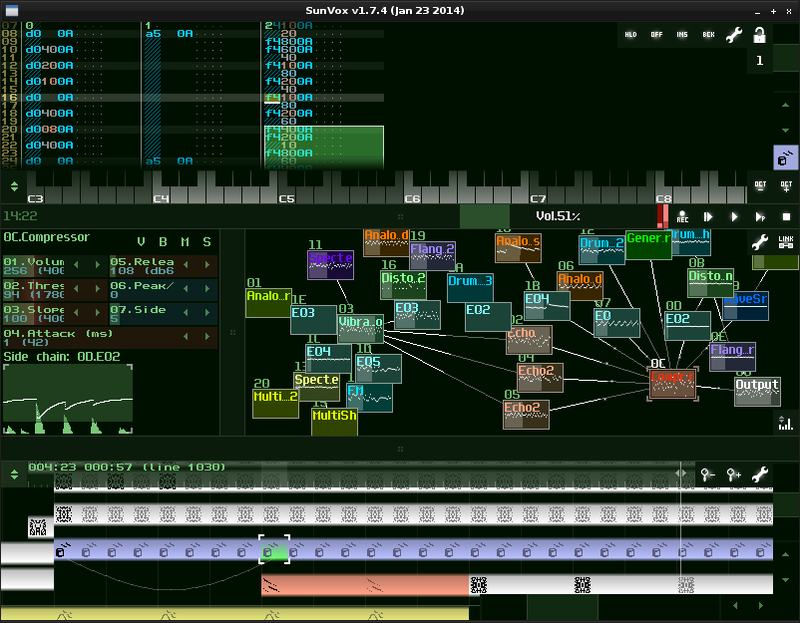 It is a lightweight, fast, and flexible synthesizer designed with a pattern-based sequencer for swift music composure. In one or two clicks, you’ll engage the different features of this app to trigger an action in your project. 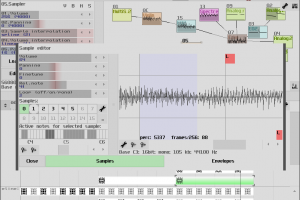 The flexible architecture of this application allows for connecting various elements to come up with a good sound. With DrumSynth, which is the best synthesizer featured on this app coupled with different effects such as flanger or echo, you’ll create good sound with this application. Also, there is an FM synthesizer and a sampler designed to be compatible with AIFF, WAV or XI audio file formats. Furthermore, this is a cross-platform app, and it is really handy for people who love to create good sound from combining several elements. Conclusively, the intuitiveness of this app made it possible that anyone can make use of the app efficiently. 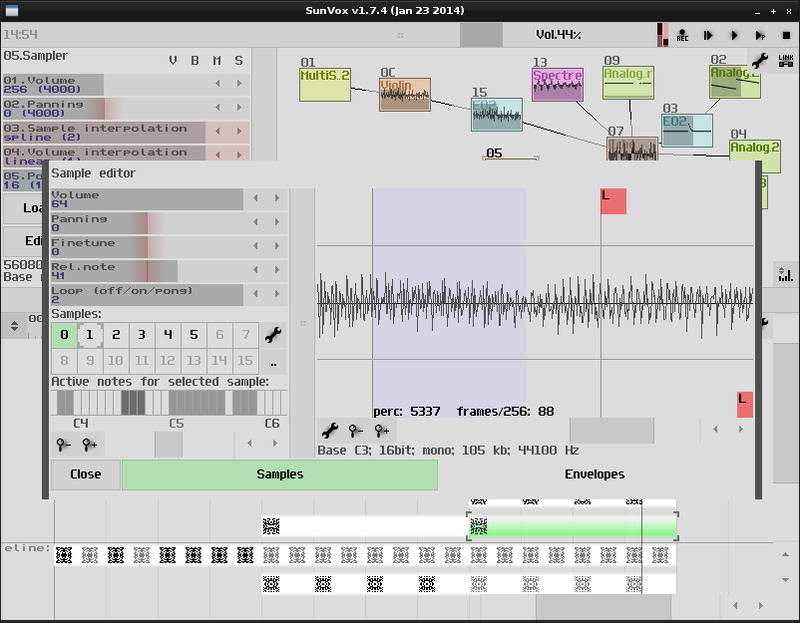 SunVox is licensed as freeware for PC or laptop with Windows 32 bit and 64 bit operating system. It is in audio mixers category and is available to all software users as a free download.